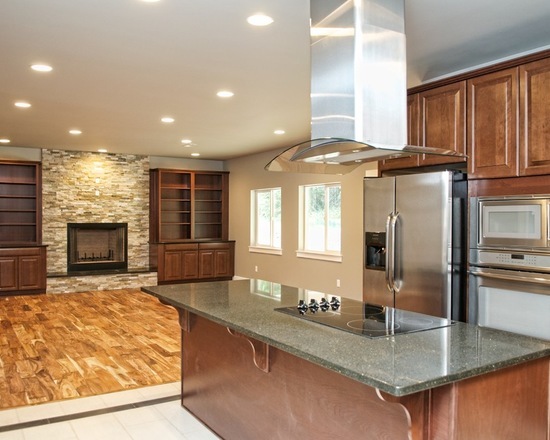 Olympia Construction is a general contractor that specializes in new residential building, remodeling and additions. 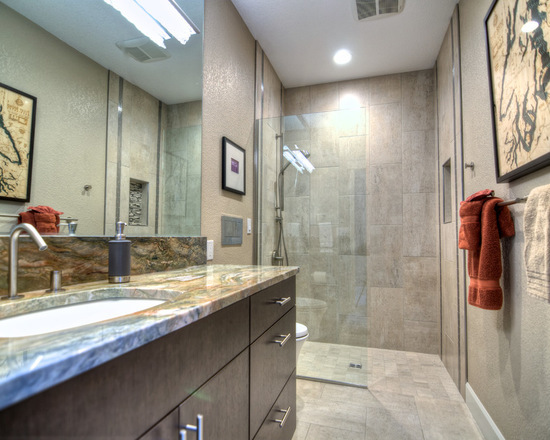 We can take on home improvements as small as one bathroom remodel, to larger kitchen remodels. We also handle light industrial work and tenant improvements. 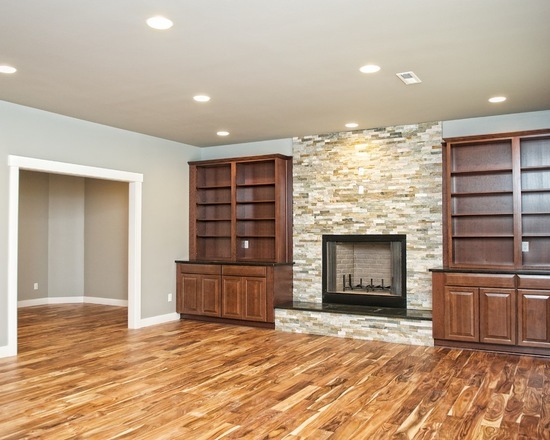 We have done a myriad of new buildings and remodel residential jobs, but we can also take on light commercial work, and tenant improvements for larger apartment complexes, duplexes and condos. It also never hurts to ask. We may be able to deliver something not covered here. Olympia is an amazing community, and its enthusiasm and zeal for good living is one of its most powerful draws. The juxtaposition of young entrepreneurs making waves downtown and the juggernaut that is state government makes for an eclectic and beautiful mixture of culture and politics. Were based in Olympia because we love Olympia. We care about building forward thinking, sustainable projects that enhance our town one home or business at a time. 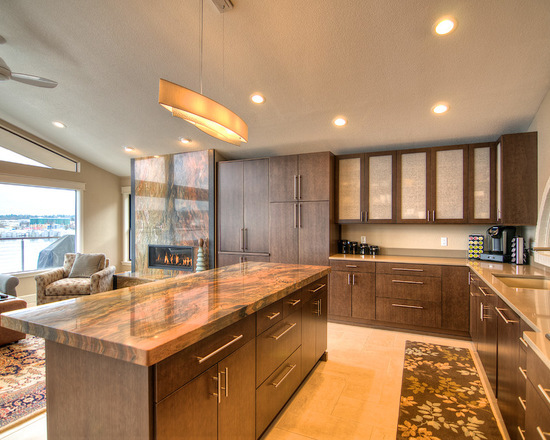 We can take on home improvements as small as one bathroom remodel, to larger kitchen remodels. We love our community, and it is our long term goal to make sure that were doing our part in keeping Olympia beautiful and maintaining the quality of life in the region. 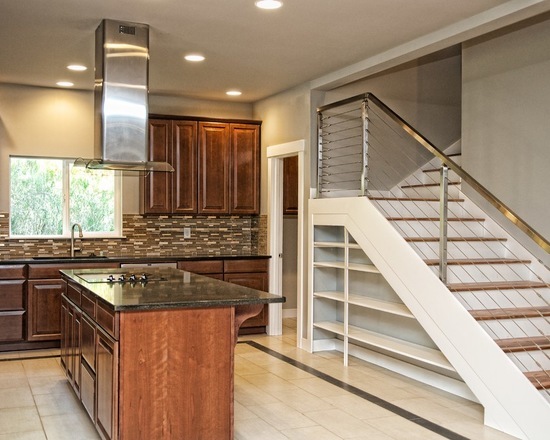 Olympia Construction is a professional company that delivers excellent customer service. I met with the Owner, Mike Auderer, to discuss my ideas for a backyard project. He and his team were easy to communicate with and, with the help of their fantastic design team, I was able to visualize my finished project. We have also worked together to break my project down into manageable and cost-effective stages for my budget. 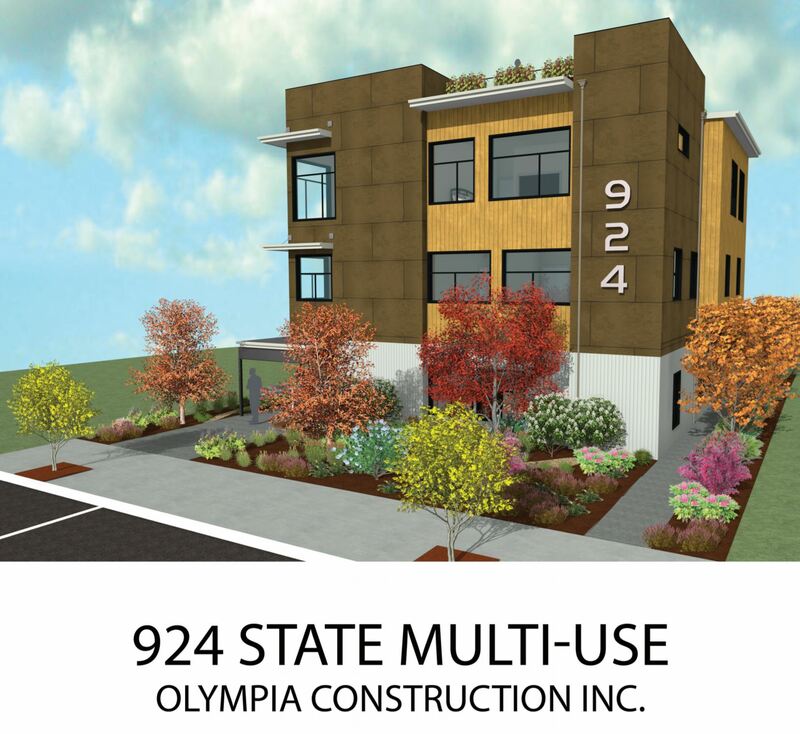 I highly recommend Olympia Construction!